Logistics is broken. Too many people using pen and paper, spreadsheets, and old software. Too many back and forth phone calls and redundant manual tasks. Too many siloes, creating too much complexity. Ultimately, too much time and money wasted. Turvo revolutionizes the way things move by creating a standard way to share, communicate, and collaborate in real time. 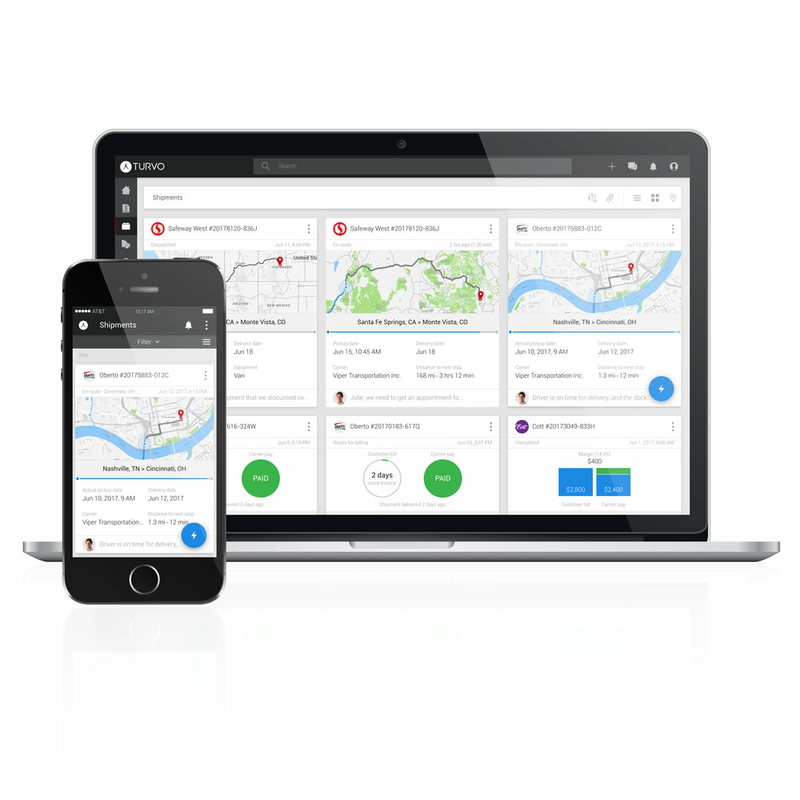 Turvo simplifies complexity with one connected cloud platform that empowers everyone across the supply chain to make smarter, faster, more informed decisions. Bring it all together. 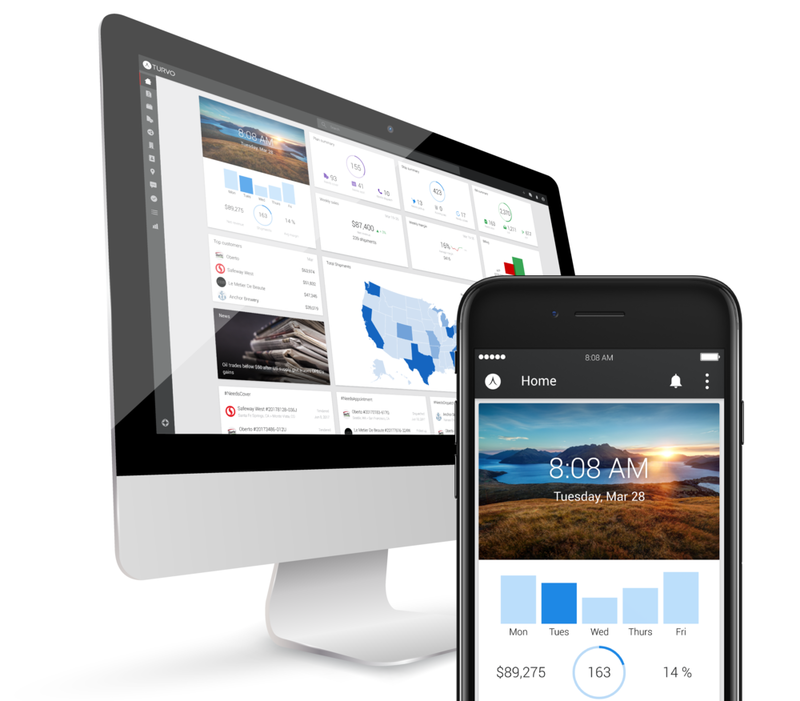 See your business at a glance with a personalized dashboard and powerful visualizations to make smarter, faster decisions. No more hide & seek. Always know where your "stuff" is in real-time and automatically get notified as soon as your shipment is picked up and delivered. From chaos to clarity. From placing the order to making the payment, you get complete transparency of the entire process. Ship things with peace of mind and do it stress free. No more phone tag. Easily connect and securely share information with anyone, anywhere to keep everyone on the same page. Less email, more productivity. Message anyone inside or outside your organization and easily link the business context needed to take action. Real-time presence. Know in real time when someone else is viewing or editing something you are working on and with one click, message them. Less digging, more results. Search across all your data and instantly find what you are looking for with inline previews and quick actions. Always be in the know. 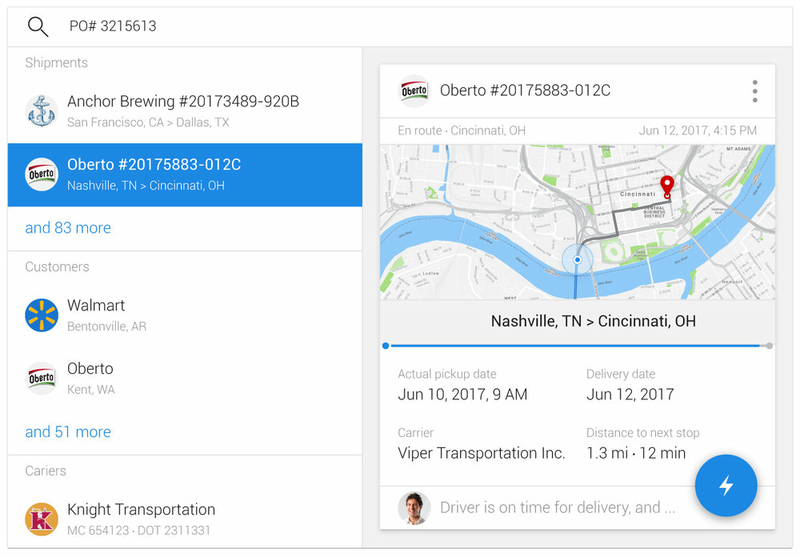 Smart notifications keep you updated whether a shipment is running late, a task is due, or you missed an important message. Turn data into insights. Turvo's AI-powered recommendations for rate optimization, carrier matching, and order management, mean data-driven decisions, instead of guesswork.